Sound is what tethers you safely to the world even though you may not realize it. For instance, it is the sound of an alarm that tells you there is smoke in the house and a potential fire. This type of security is critical for those who do have hearing loss, especially when there is a gradual decline. How do people who can’t hear well anymore know the alarm is going off in time to get out of the house? With about 20 percent of the people in the U.S. diagnosed with some form off hearing loss, clearly, this question has come up before. 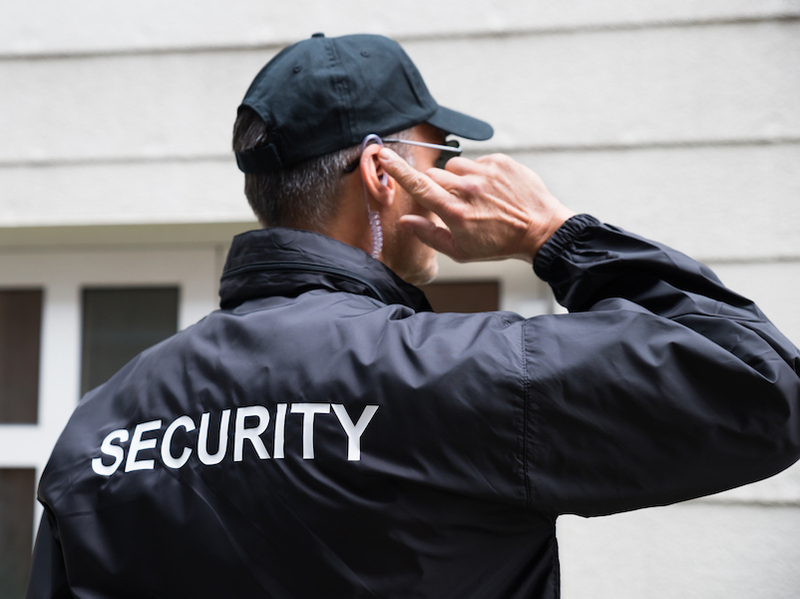 Consider some of the security issues those with hearing loss face daily and how they are handled. So, what do they do about smoke alarms? The key is to make use of the other senses. The common high-frequency smoke alarm won’t work effectively for someone with hearing loss, especially during the night when their hearing aids are put away somewhere. A 2009 study published in Ear and Hearing states that alarms to detect smoke and heat in a home that comes with low-frequency tones work better for those who are struggling to hear like the elderly, even more so than flashing lights which were effective only about 27 percent of the time. Bed or pillow shakers were a practical choice, as well. The study found between 80 to 84 percent of participants awoke when shaken during the night. The 911 system is a lifeline to communicate with the police and EMS but how does that work if you can’t hear? There are a couple of ways to solve this problem. First, make sure your mobile phone has a GPS system. This allows an EMS operator to locate you from anywhere if you do call for help even if you can’t hear them. They can send someone to you based on your phone coordinates. You can also look into hearing aids that connect to your phone through Bluetooth technology. The right hearing aid eliminates the communication problem. Installing landlines at home makes sense, too, and make sure to put one next to the bed for emergencies in the night. With a landline, you can dial 911 and the operator will send out a patrol to check on you whether speak or not. Contact your service provider before installing a landline, though, so you know they are 911 compliant. Some VoIP systems will not automatically transmit your address to the 911 operator. You can take advantage of the high-tech hearing assistive devices such as a video relay system or a captioned phone. If you do opt to carry just a smartphone, buddy up with friends and family to get help if you need it. Establishing an emergency contact group means you can send a text out to them and they can call 911 for you. The more people on your buddy list, in fact, the better. Home alarm systems bring with them some of the same challenges as smoke alarms. They tend to emit a high-frequency sound that is tough for someone with a hearing challenged to hear. It is important to have this kind of safety equipment because you are also not going to hear someone breaking into your home, either. Look for alarms systems designed just for the hearing impaired. Many come with bed shakers and strobe lights that warn you of a break-in. Pick a security system with a remote panic button that you can keep close to your bed for added safety, too. Make a point to tell the alarm company that you are hearing impaired when you sign up for the service. They will work with you to figure out the best way to communicate. For most people, this will mean hearing aids. See your doctor and determine if hearing aids are a practical choice for you. If so, sit down with a certified retailer to ensure you purchase quality hearing aids customized to keep you safe and improve your life. Bluetooth compatibility is just one feature of modern hearing aids. Directional microphones reduce the level of interference, so you can focus on what is going on around you. Finally, don’t be afraid to be yourself. Your friends, neighbors, and family are some of the most powerful safety assets you have, so be honest with them about your hearing challenges. If you are worried about your safety, sit down with them and look for solutions, so you feel more secure.